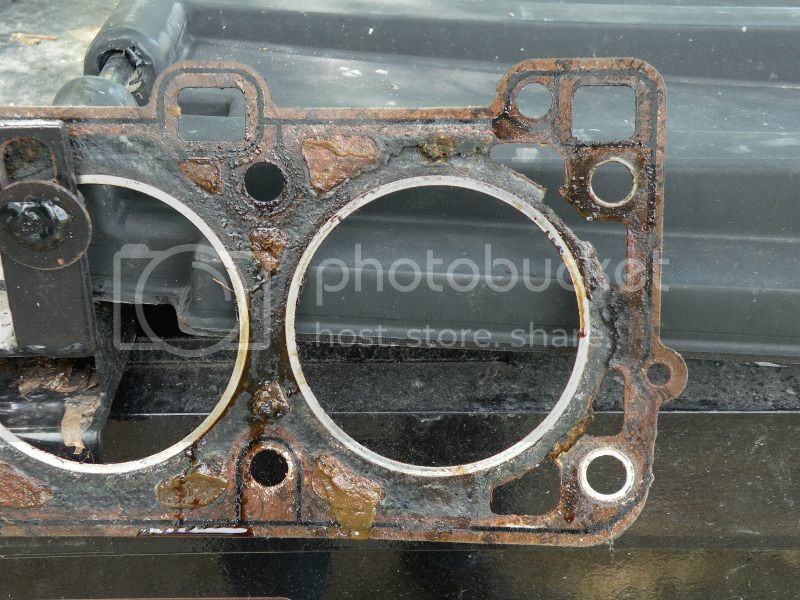 924Board.org :: View topic - oil leak under intake? Posted: Tue Jun 13, 2017 1:15 am Post subject: oil leak under intake? pulled engine again, for belts, release bearing, pilot bearing and to chase an oil leak, evident dripping from front, suspect front main but noticed oil actually pooling on block fins under the intake, maybe the filler/breather tube leaking? I doubt that's the source of the oil finding it's way to dripping off the front bottom (under the crank pulley area and all along the crossmember) but maybe. Really would like to hedge bets and get this leak with engine out but not 100% sure I want to do ALL possibilities, like all the balance shaft seals and all, but now's the time I guess, thoughts? The steering rack and its hoses can be the source of the mess on the cross member. I pulled my engine out of an 84 944 so I am in the same boat as you. When I pulled it out both balance shafts were leaking so bad that if I tilted the engine in any direction oil would run out the front or rear. Also the orings on the air/oil separator were shot. I did an engine-out reseal in 2014. Read up on all of the procedures on Clark's garage, the garage manual section, print out each 'job' as you do it. I tore the engine down to just the pistons and crank. Replaced the rod bearings, and 1200 dollars later (which included all of the gaskets/seals and water pump), it was back in the car! It developed leaks after that in spite of my best efforts. The front main seal is tough to reseal, as well as the oil cooler, the balance shaft covers, and the oil pan. Also, if pulling he head (my oem gasket was not a pretty sight! 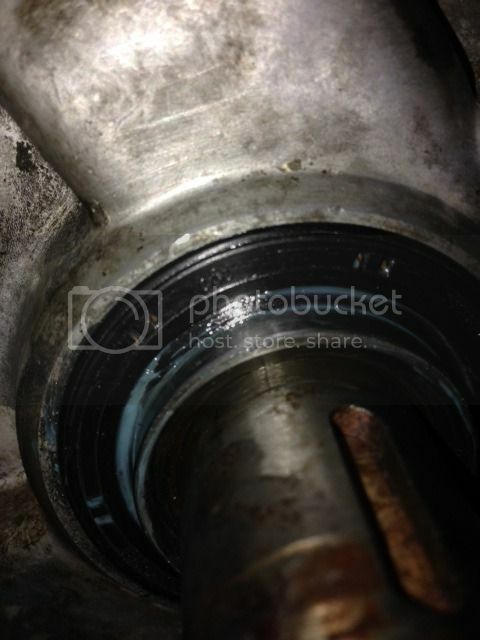 ), you can clean out the coolant passages around the piston sleeves. And, if not replaced yet, time to replace the sensors on the bell housing. Once you clean the block, and take apart the engine, the intimidation factor lessens! Take a lot of pictures if in doubt, keep everything clean. A bottom end gasket set would get you most of what you need to fix all the leaks. You can find them on ebay for about $180. I used a Victor Reinz set on mine. Very good quality. Pelican is out of the kits, another good source? Can't find on ebay either. Thoughts? Are you searching 83 944 for engine parts? Here is a link to a gasket set. Same one I used on mine. Make sure all parts are for 83 944. There are differences. This applies to timing parts also. The crank bolt is torques to 165 ft lbs. it is stubborn. You might need a bigger gun. I could not find that set for love or money. We tore both balance shafts down and the rear o-rings were crazy loose. We're doing balance shaft rear/front seals and front main. I'm a little worried about how this came out (front main) does this lip okay? did it flip over on install? is that bad? or normal?